1991-1992 NFL releases by Justoys. SuperPro was the only Bend-Em released in 1991. 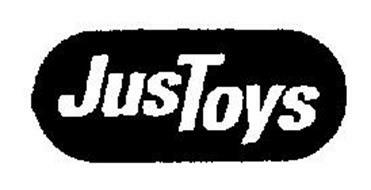 In 1992, Justoys expanded their Football offerings by adding real players to their line. And a Four Pack of all the characters listed above!